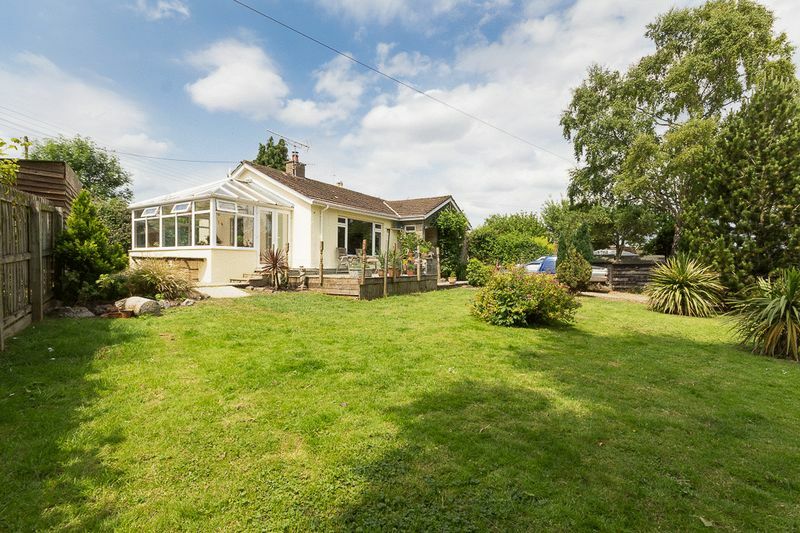 A well-positioned and private 2/3 bedroom bungalow with fantastic established gardens and huge potential to enlarge and improve subject to necessary consents in a much sought-after area of Chudleigh. 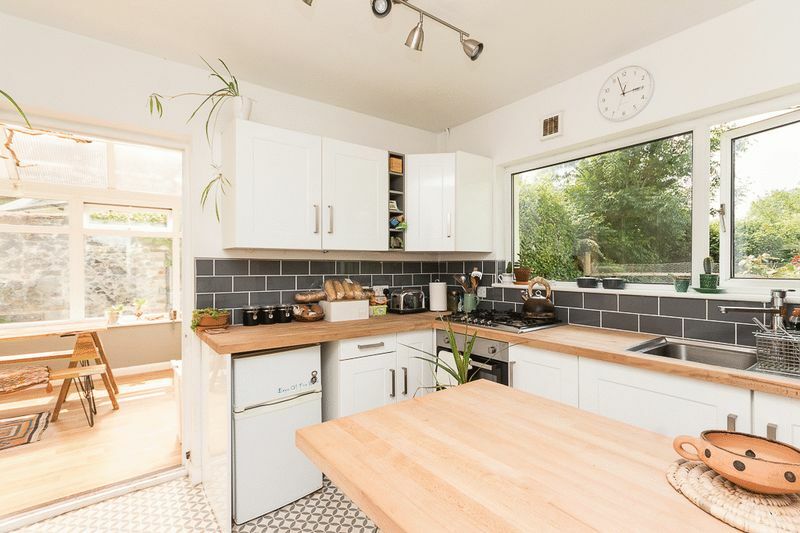 The property offers a modern kitchen, conservatory with a wonderful outlook, en-suite, living room with views, family bathroom, off road parking for multiple vehicles and a large private garden complete with a sun deck and views of the nearby countryside. 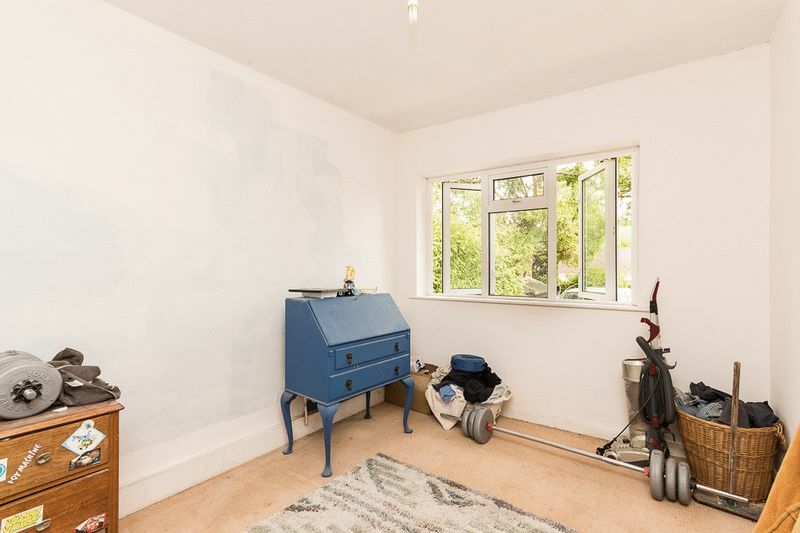 Viewing is highly recommended to appreciate this property's potential. 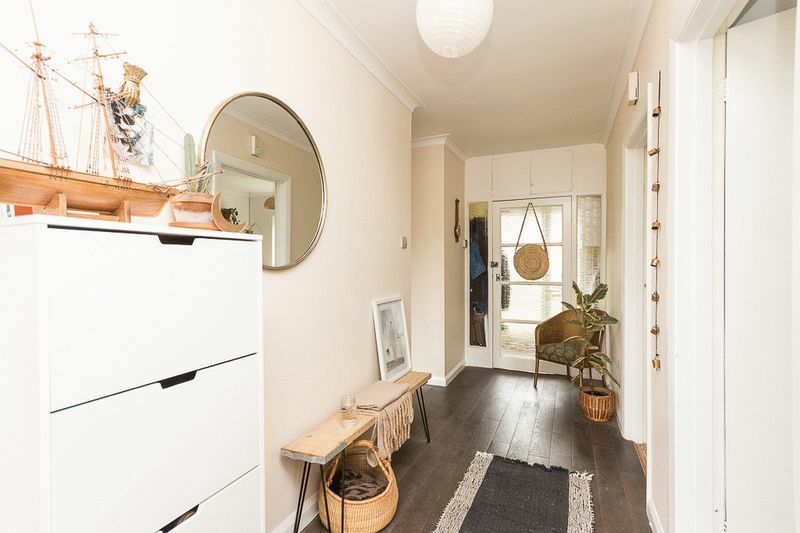 You enter the property into the front porch providing the perfect storage space for coats and muddy boots leading into the welcoming entrance hallway fitted with stylish dark laminate flooring. 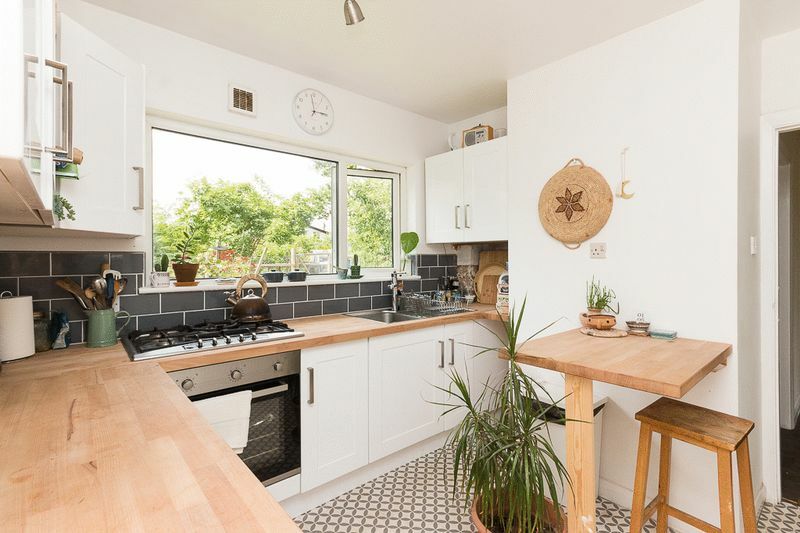 The modern kitchen is well designed comprising of a mixture of white wall and base units, solid wood worktops, a five-burner gas hob and integral oven, sink with drainer and mixer tap, on trend grey metro tiling and tasteful flooring to match which gives the kitchen a great contemporary feel. 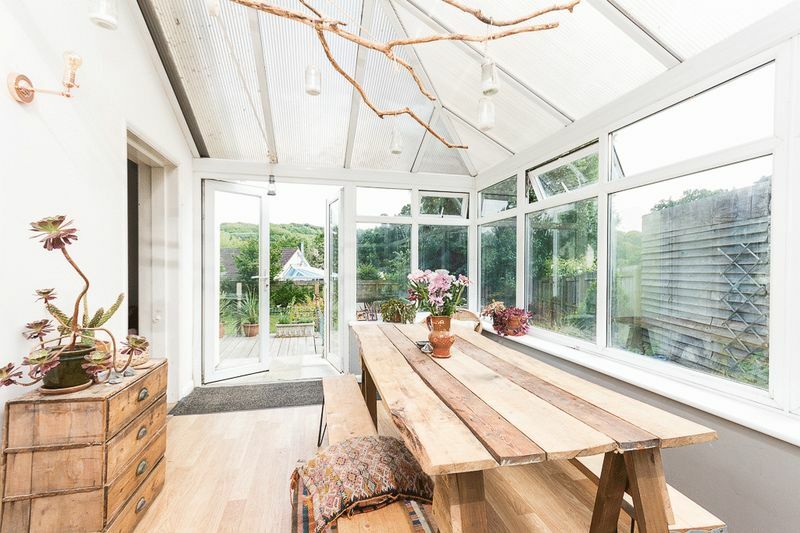 There is also a well-placed breakfast bar allowing you to sit and enjoy the views over the rear garden whilst enjoying a morning coffee. 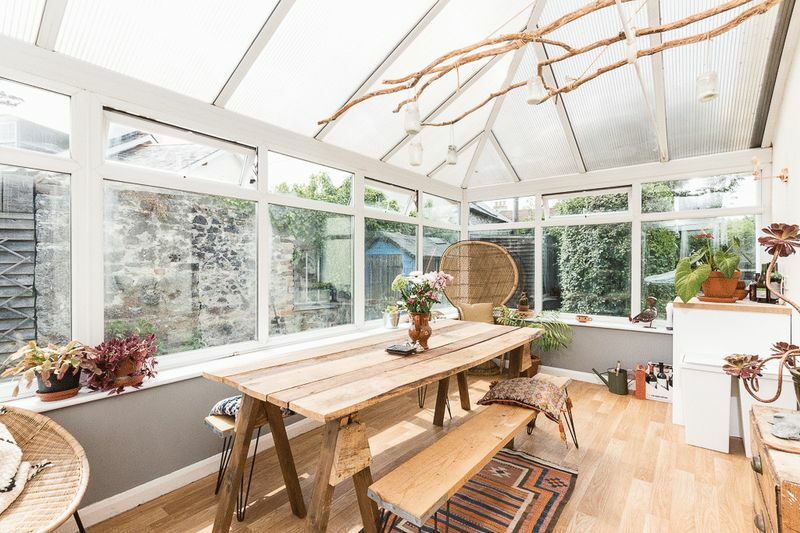 The kitchen flows into the property's conservatory, currently being used as a large dining area, which is neutrally decorated complete with laminate flooring and french doors opening onto the large sun deck to the front of the property, a great place to sit with the family enjoying a triple aspect with views of the gardens. 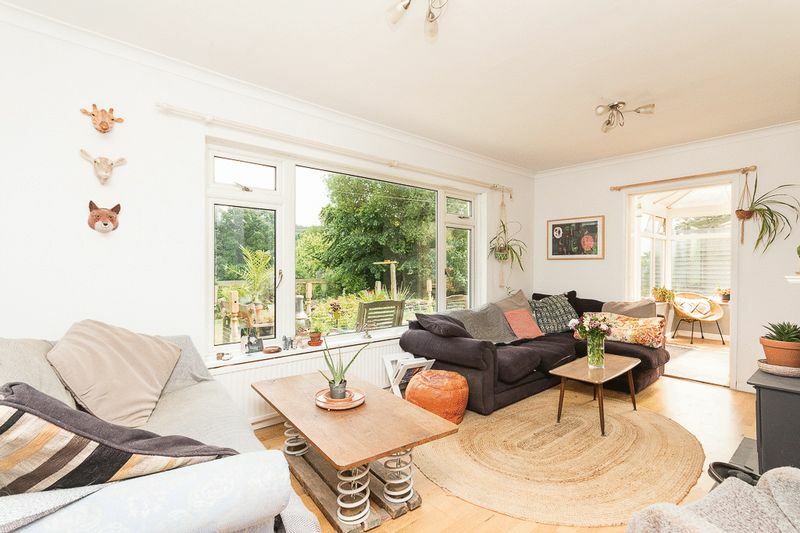 The conservatory links back to the living room, which also enjoys the great views towards the front garden and beyond through the large double-glazed window. 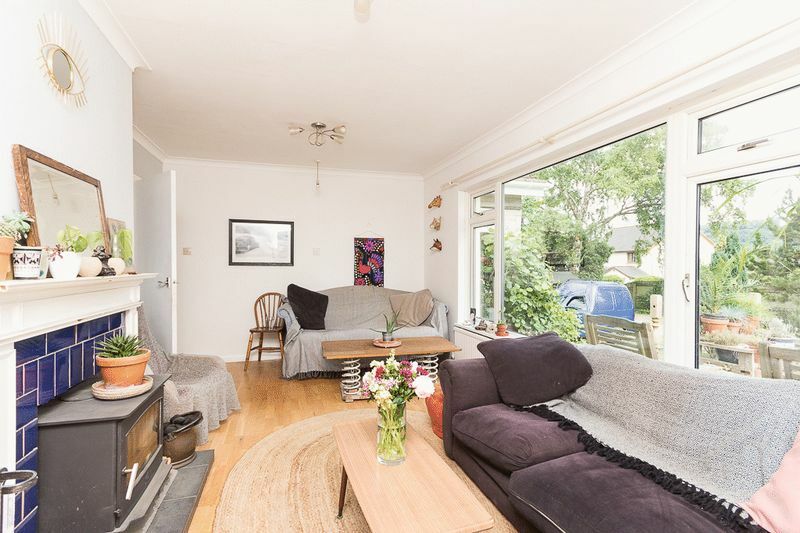 This room is accessible from both the hallway and the conservatory and consists of a characterful tiled fireplace with an attractive surround and space for a wood burning stove or a feature fire. 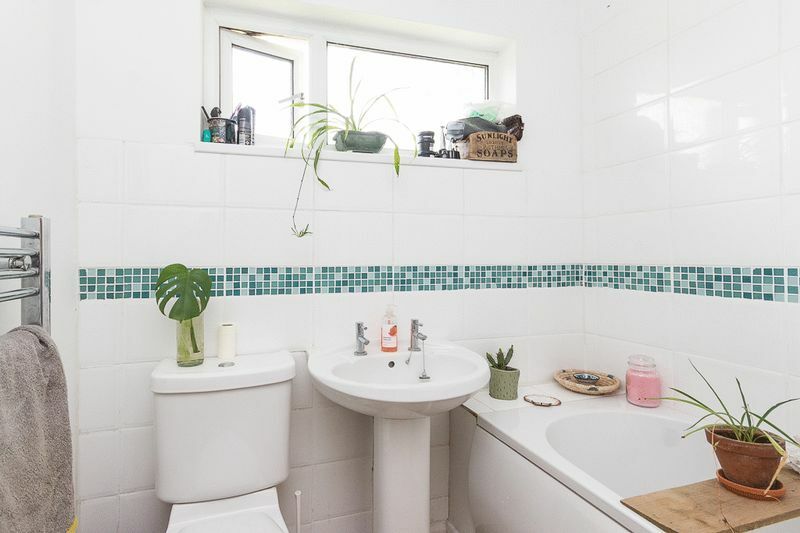 The family bathroom is fitted with a 3-piece white suite comprising a panelled bath with shower attachment over, WC and pedestal hand wash basin, a chrome heated towel rail and finished with white and mosiac tiling. 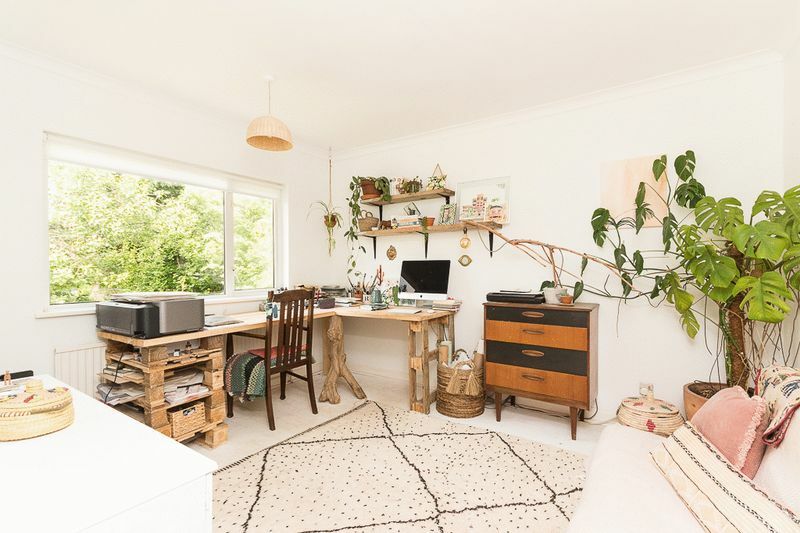 Bedroom two is located to the rear of the property with a window overlooking the garden and fruit trees and enjoys white washed floorboards creating a lovely feature to the room. 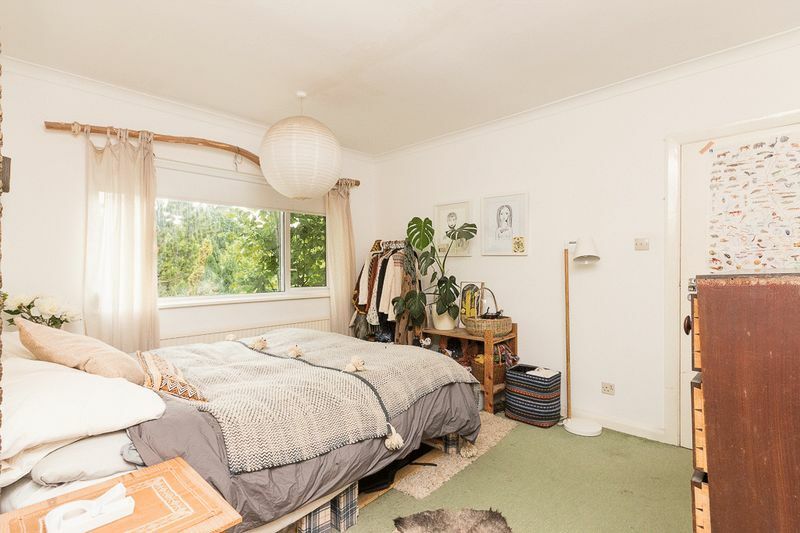 Bedroom 1 is another good size room with a large window to the front garden allowing for plenty of natural light. 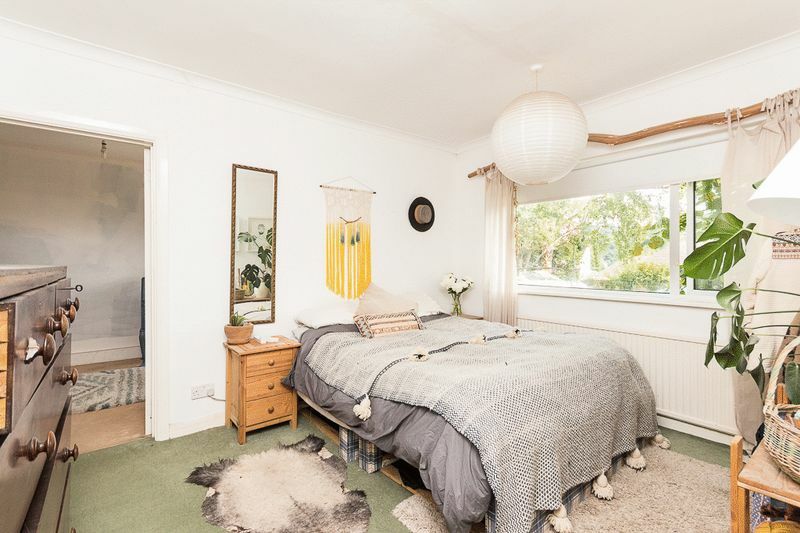 This leads to a further room or occasional bedroom. 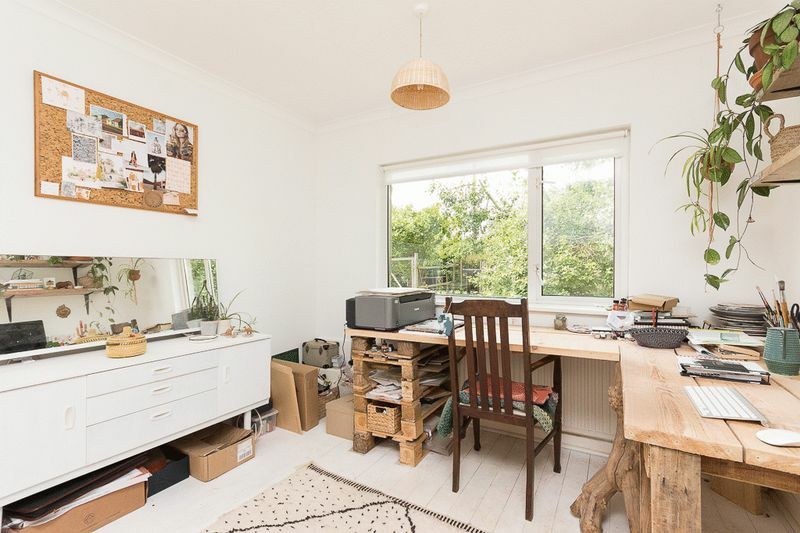 This also could be the perfect space for a home office, snug, walk in wardrobe or hobby room. 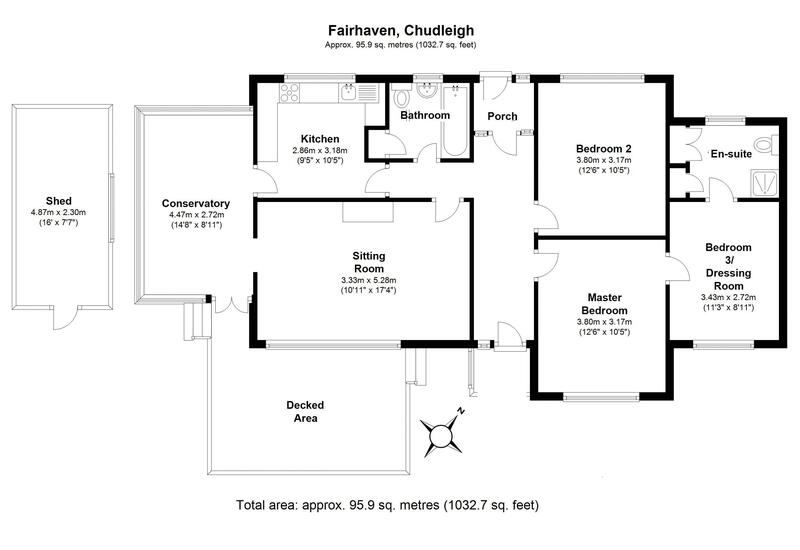 There would also be scope to reconfigure to create a third official bedroom. 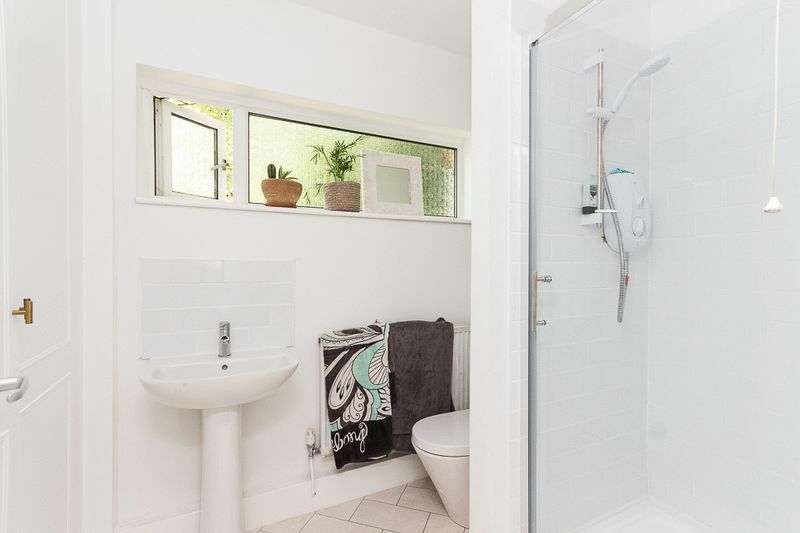 There is an en-suite shower room consisting of a 3-piece suite along with neutral decoration. 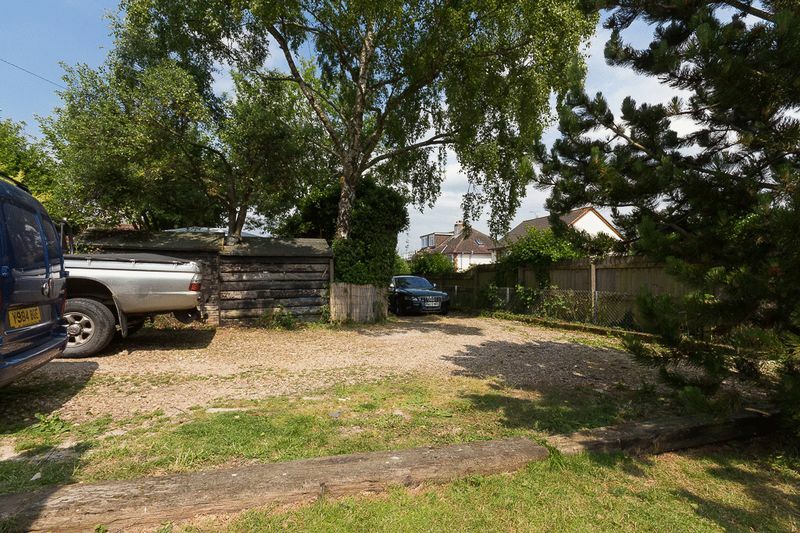 On approach to the property's generous sized, wrap around garden is a large gravelled drive and parking area with ample parking for multiple vehicles and space to turn, accessed via a private road. 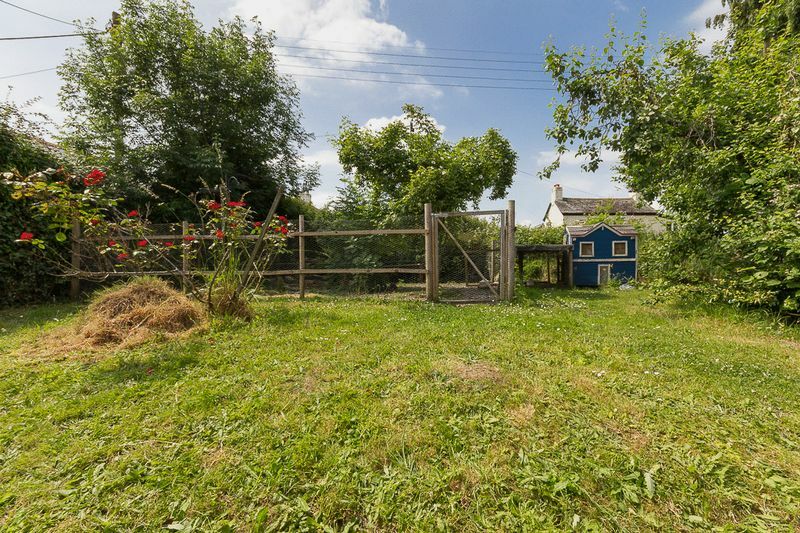 The parking area leads on to the garden of the property which is truly delightful. 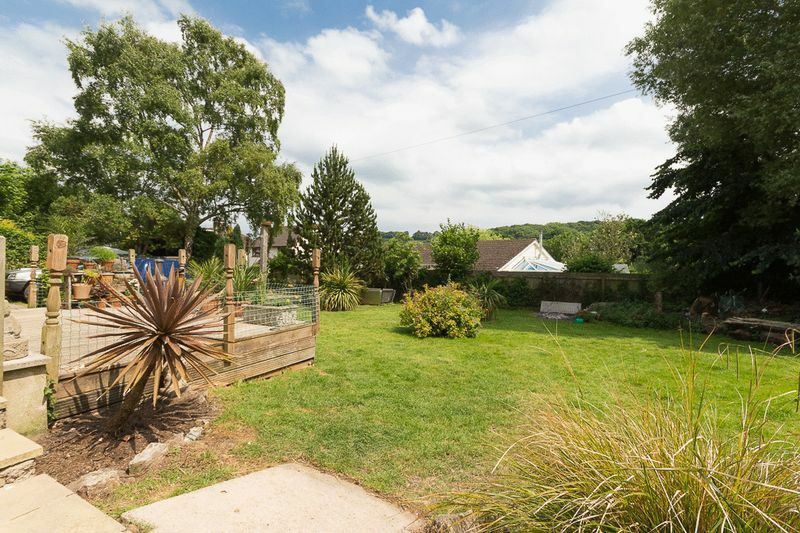 The large lawn is complemented by a range of well established shrubs, plants and trees giving the garden a really pleasant appearance. 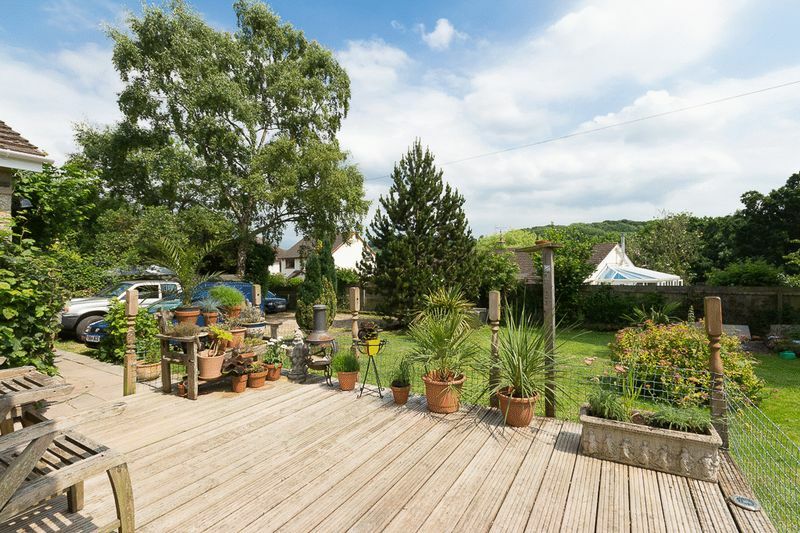 There is a raised area of decking also to the front of the property providing a perfect spot to soak up some sun, take in the views of the nearby countryside or to enjoy a summer barbecue with the family. 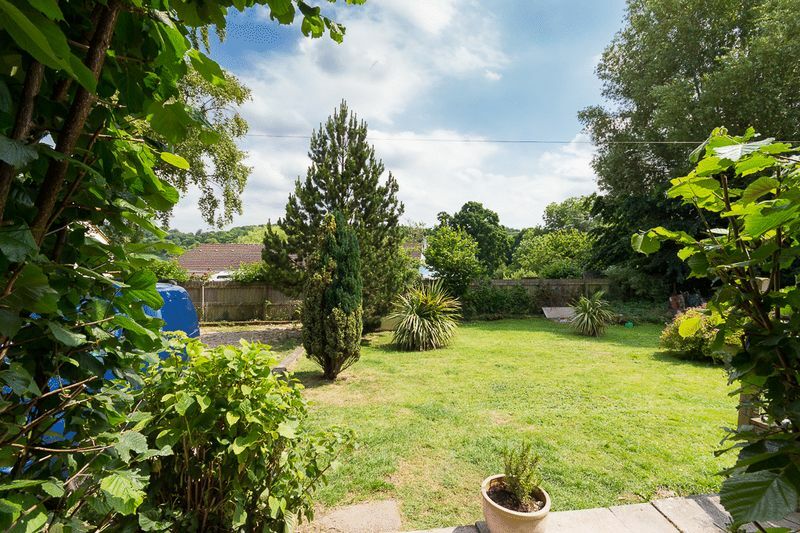 The garden continues round to the rear of the property, with access via both sides of the bungalow. 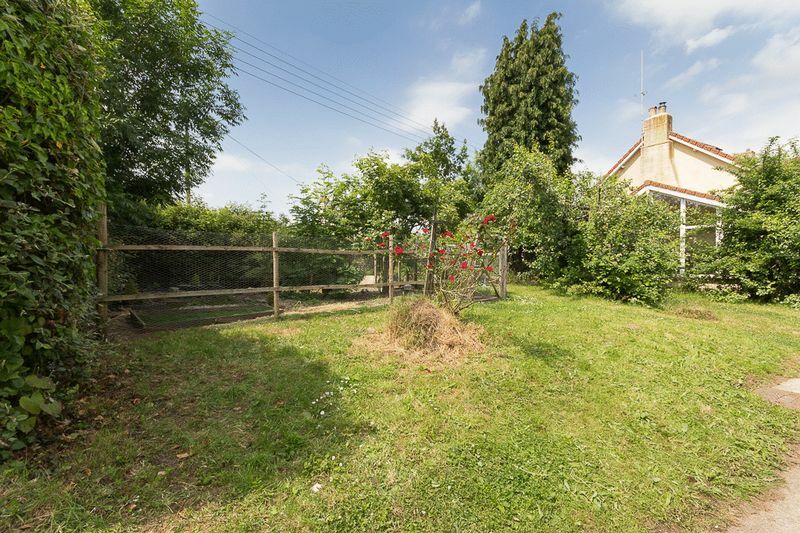 Consisting of a range of established trees and shrubs which includes multiple plum trees. 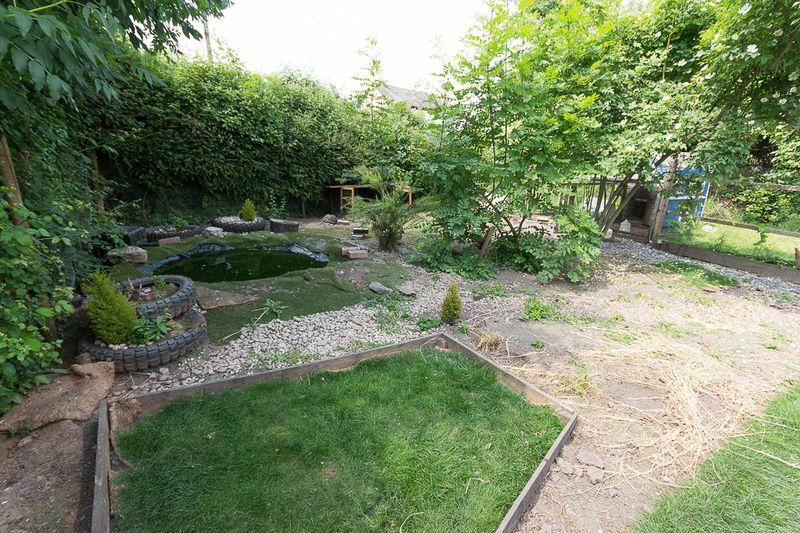 The rear garden currently houses a coop for the chickens and ducks along with a small pond, another delightful space. 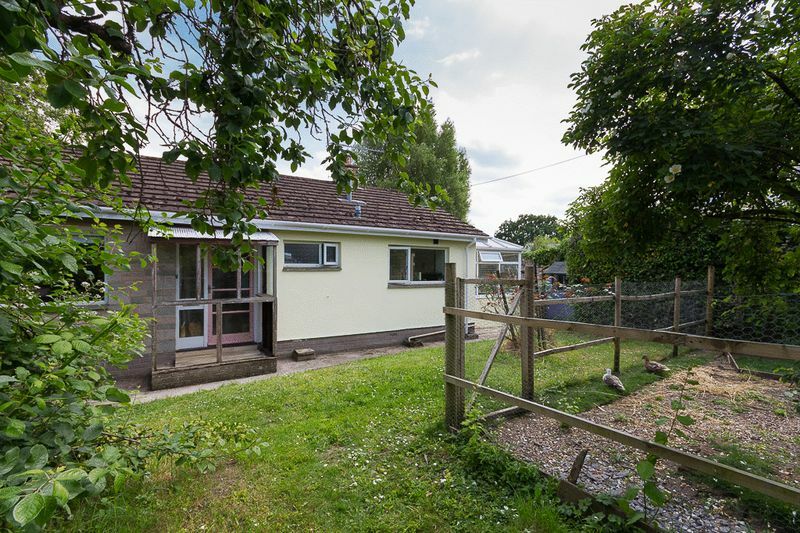 A covered storm porch gives access to the back door into the property, there is an outside tap and pedestrian access onto the Parade for easy access to the town centre.